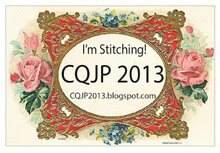 When I took my first crazy quilting class, I fell immediately in love. Like most practitioners of this art form, it was the combination of different fabrics, materials, threads and needlework techniques which captured my heart. Since that first class, my own crazy style has begun to emerge. 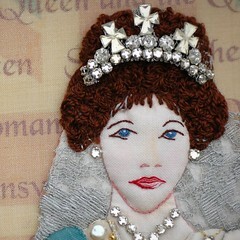 Increasingly, I am using a crazy quilt block as a backdrop for an embroidered story. I'm not sure I qualify as a crazy "quilter" as I've never once made a full-size quilt...I think of myself more of an embroiderer. 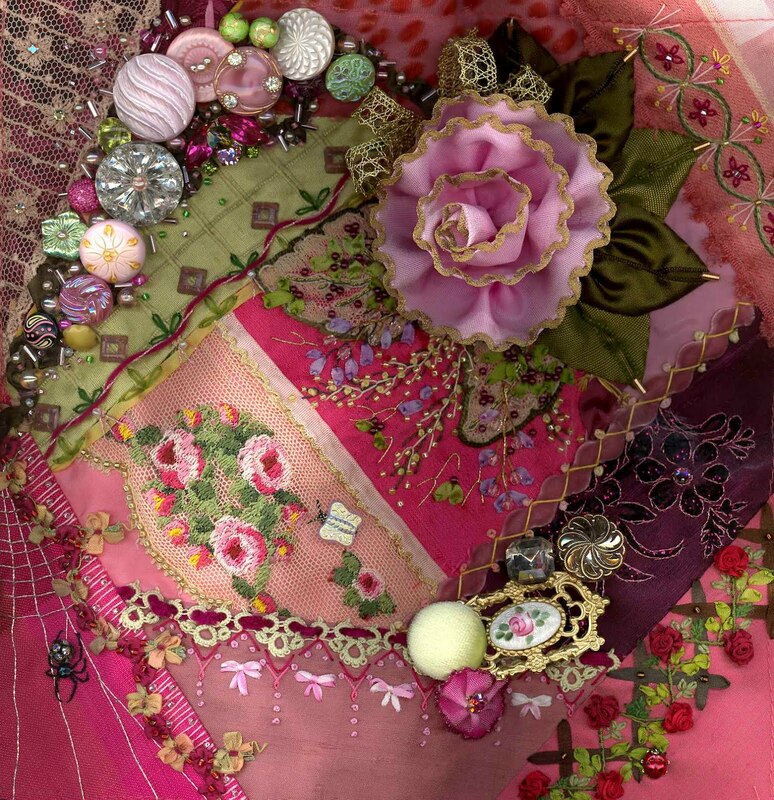 The second block I stitched as part of the Crazy Quilt Journal Project. You can read the original post here. All posts pertaining to this block can be viewed here. 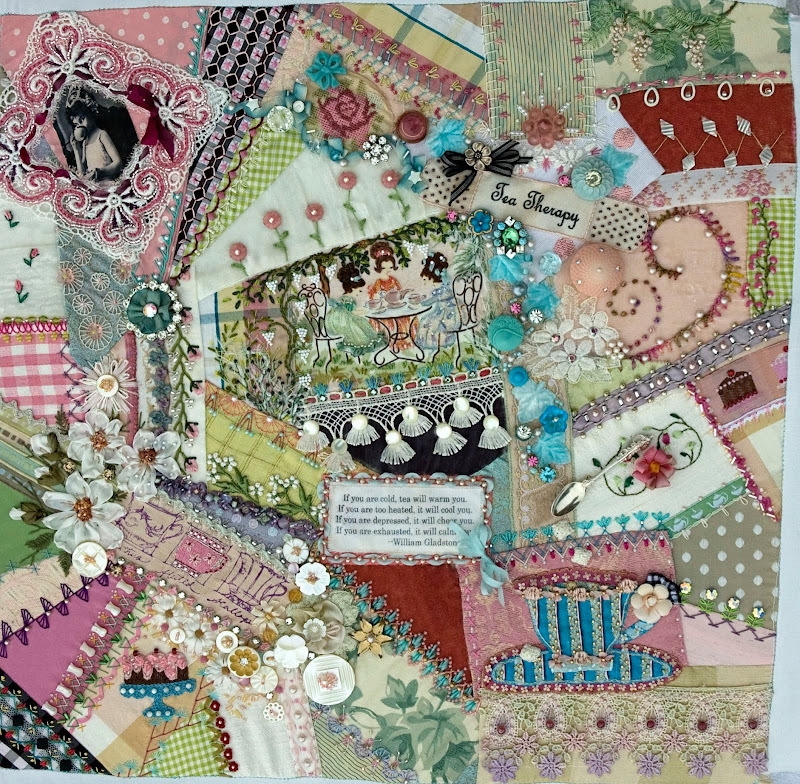 The first block I stitched as part of the Crazy Quilt Journal Project. 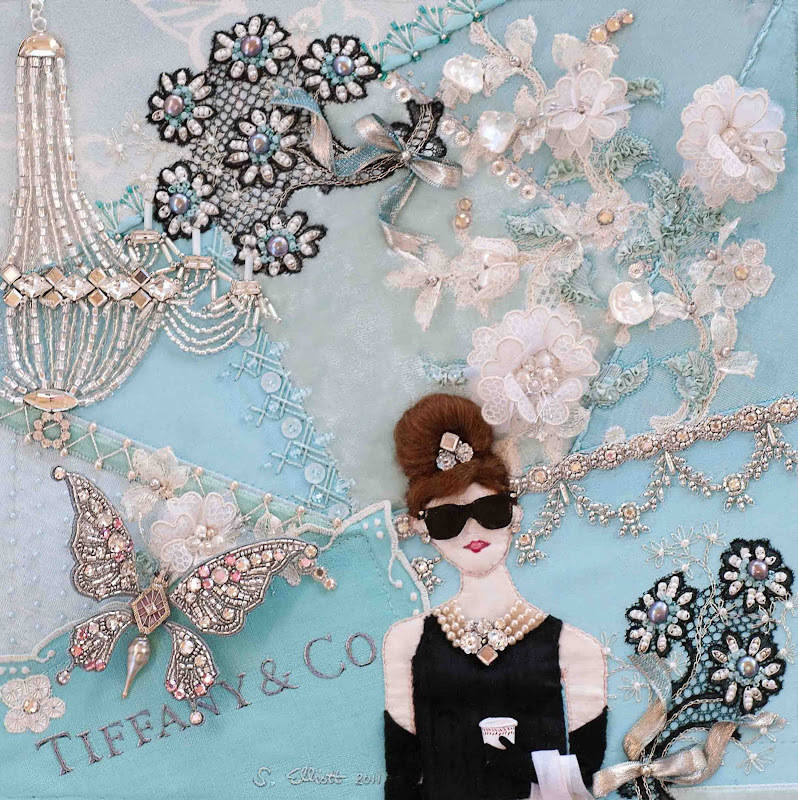 This block was inspired by Breakfast at Tiffany's by Truman Capote. You can read the original post here. Other posts pertaining to the making of this block can be found here. 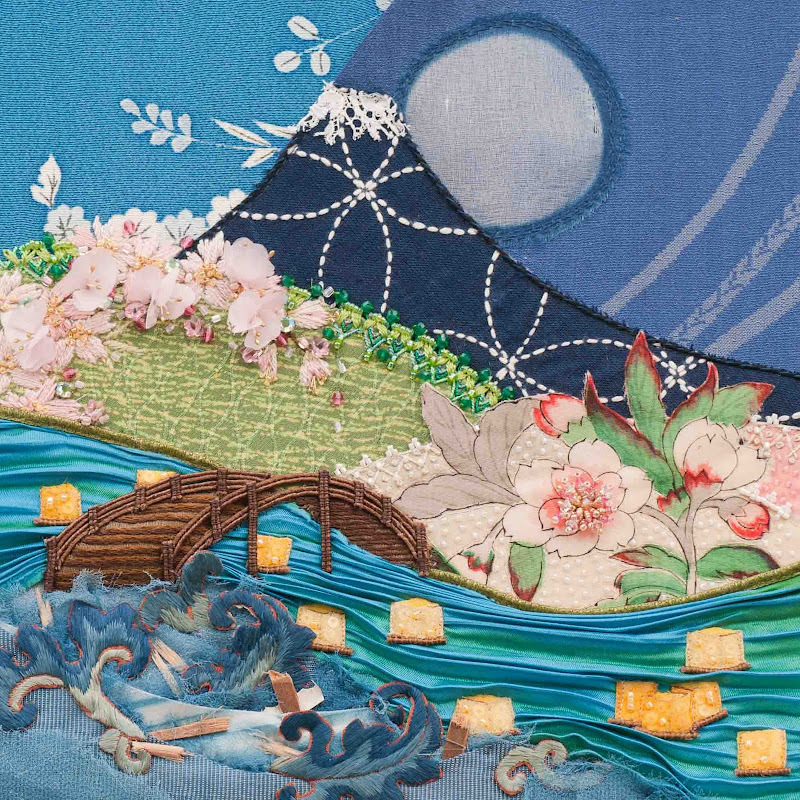 This block was stitched to be included in the Hearts and Hands for Sendai project coordinated by the Crazy Quilting International Yahoo Group. You care read the original post here. Other posts pertaining to the making of this block can be found here. 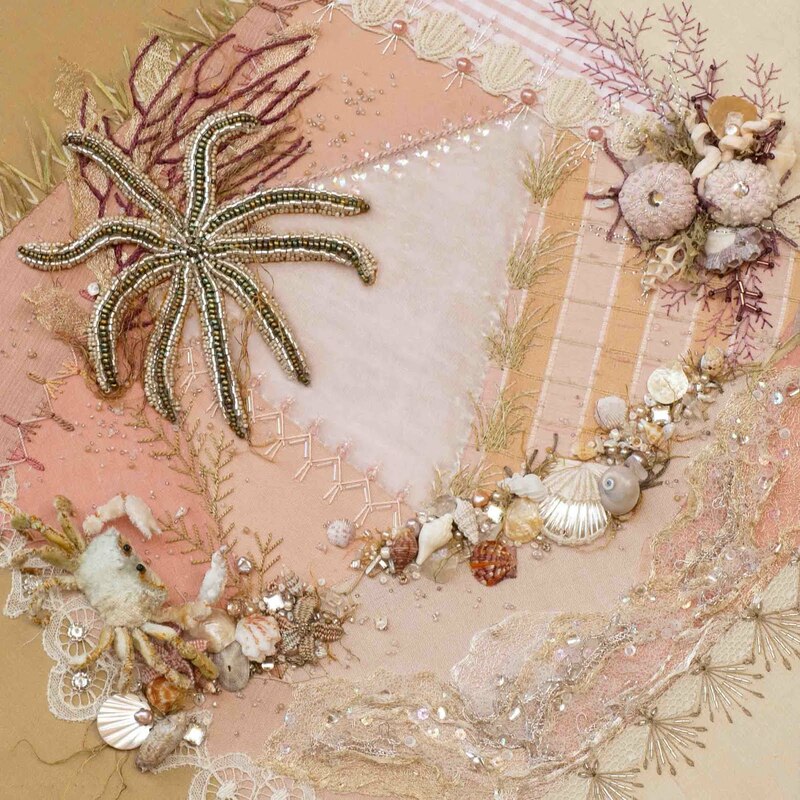 This piece was stitched using Allie Aller's Flower Maiden pattern in her book, Allie Aller's Crazy Quilting: Modern Piecing & Embellishing Techniques for Joyful Stitching . You can read about the history and creation of this piece here and here. 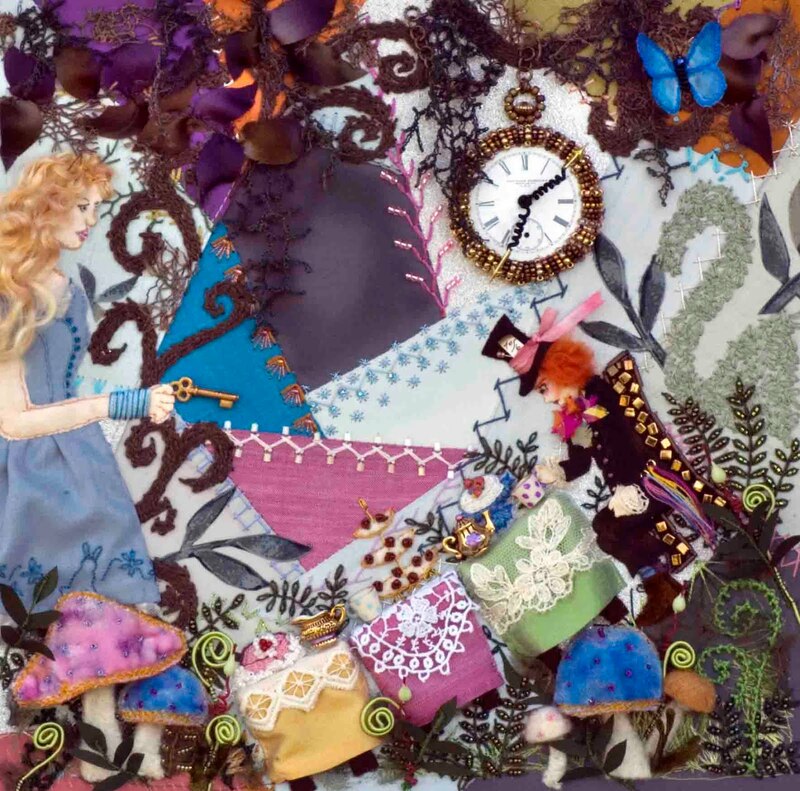 Created for the DMC thread company, this piece was inspired by the book Alice in Wonderland by Lewis Carroll and the movie by same name directed by Tim Burton and released in the Spring 2009. You can read the original post here and see all posts relating to this project here. You can see close-up pictures here. ADORABLE! FANTASTIC! I love it! ))) This is my favourite part of your lovely blog! Thanks to internet I was able to get to know you. just spent some wonderful moments looking at your crazy blocks,very inspiring. Oh. 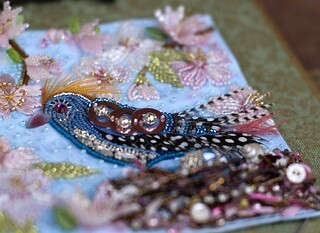 In my dreams, I aspire to have this style, creativity, and skill with my crazy/embroidery! These really are super pieces. I'd be lying if I said I wasn't just the teensiest bit jealous of your ability (and your bead collection - mine are seed beads only really!!). Something to aspire to, thanks for sharing! These pieces are outstanding... so beautiful! All I can say is WOW! I love your work. I am getting my sewing and craftroom ready for many projects this winter and I am going to try to do something like this - Mine will be much simpler but I am excited to get started. Thanks so much for sharing and being an inspiration! Oh my goodness!!! These pictures of your projects are awesome!!! I have a client who wants two sofa pillows done with crazy quilting style. I have never done anything like this! 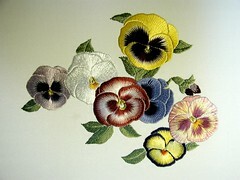 I want to learn to do beautiful embroidery like this. 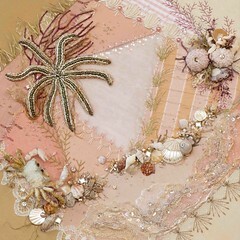 Plus, how do you attach those shells, etc.? My goodness, we just saw your pieces at the Woodlawn Plantation exhibit yesterday! Your work is absolutely wonderful and so inspiring! We voted for you for participant favorite, although we had a tough time choosing which piece to vote for! I can't wait to see more of your work. Those blocks are so beautiful!! 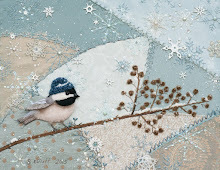 I love bead embroidery, but your creativeness with those blocks is too awesome!!! Your work is so beautiful. You are a crazy quilter. I wish I had the creativeness that you do. Your work is absolutely incredible. Beautiful beautiful beautiful. Thank you for sharing! Your work is very beautiful....words fail me. Thank you for the priveledge of viewing it. Your work is incredible! I adore the rabbit block. I could not figure out how to read more about each block! I do crazy quilting, but yours surpasses any I have seen in the past. Thank you so much for giving me enjoyable time looking at your work! I was so impressed and inspired with your blog that I created my own just to start a comment first on yours! Thank you for uploading your work- very beautiful, precise, creative, Do you explain how you create some of these blocks in more detail? Thank you for sharing. Holy Smokes!! i am in LOVE with your work! so much inspiration! WOW, just Wow! Your work is amazingly breath-taking! So much Fun in each piece!! Thank you for sharing!!! I am in total AWE of your work!! The seascape crab is my favorite (a Cancer the Crab by birthdate). Giving away any secrets as to how you made such a wonderful lifelike little creature? I just recently joined a quilting guild and we have been given a Member Challenge for our Quilter's in Paradise quilt show in 2018, which is a Crazy Quilt by the Dozen. 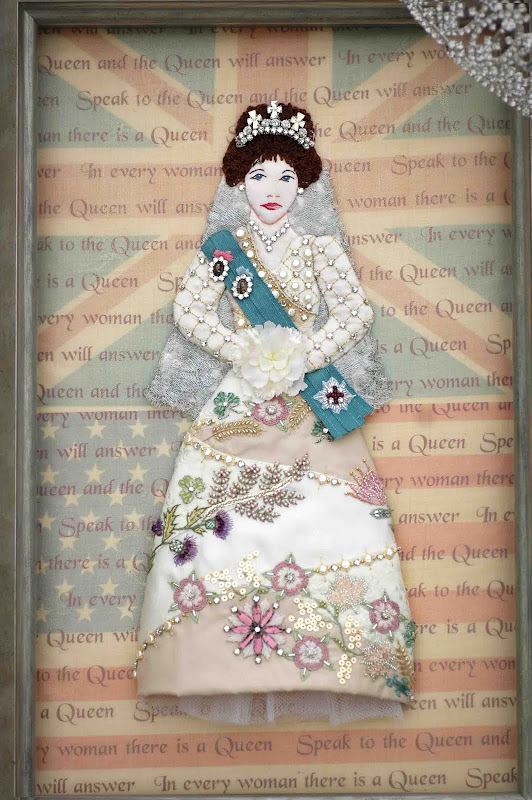 since I am a beginner in quilting as well as crazy quilting, i was doing research to learn about crazy quilts, history and the sewing of and was going through my crazy quilt board on Pinterest and came across one of your works that I had pinned. So interested in your work I decided to check out your blog..I really want to say "Thank You" for sharing your talent with us all! 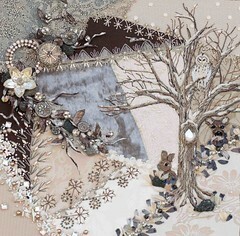 Your work is very beautiful and inspiring..